Silver extension cord. 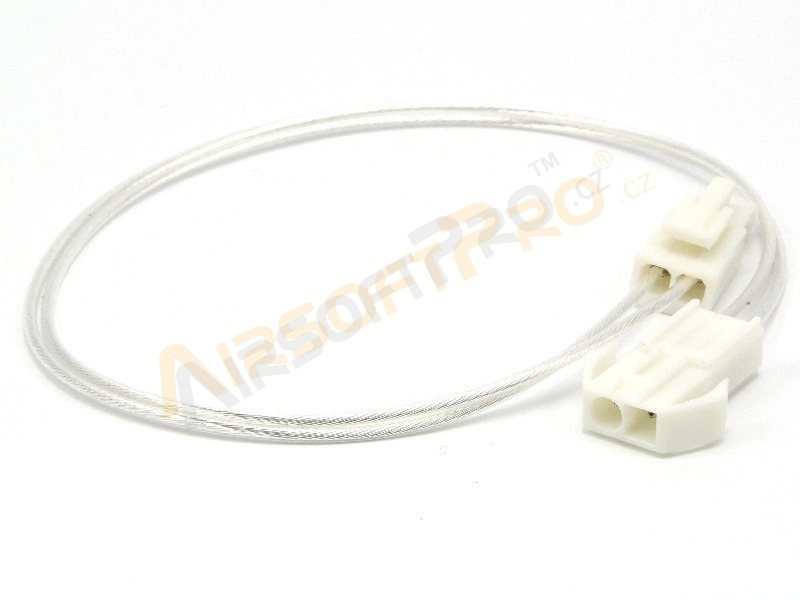 Used to extend the wiring for example in stock. 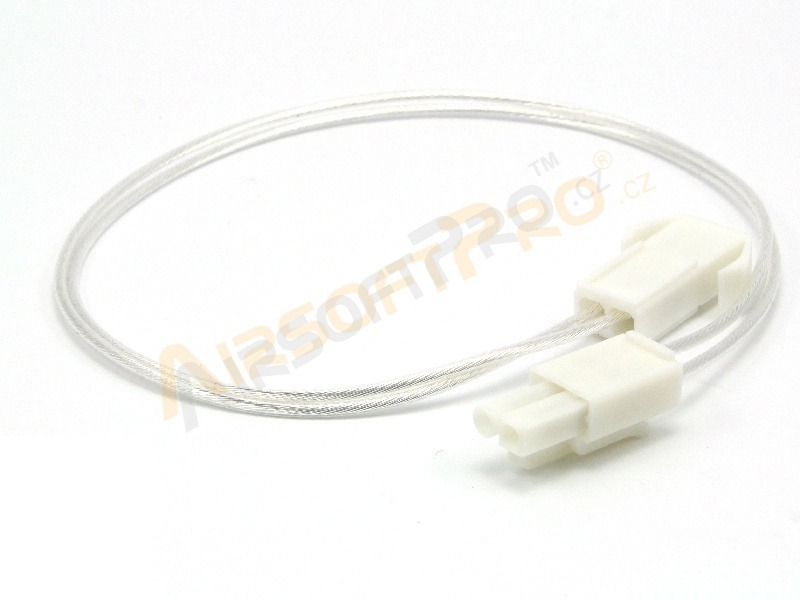 Has small Tamiya connectors - male and female. Length is 33cm.